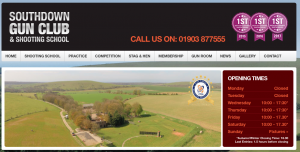 A new shooting sports lodge has been formed based in Chichester for those who like to combine an interest in shooting with Freemasonry. 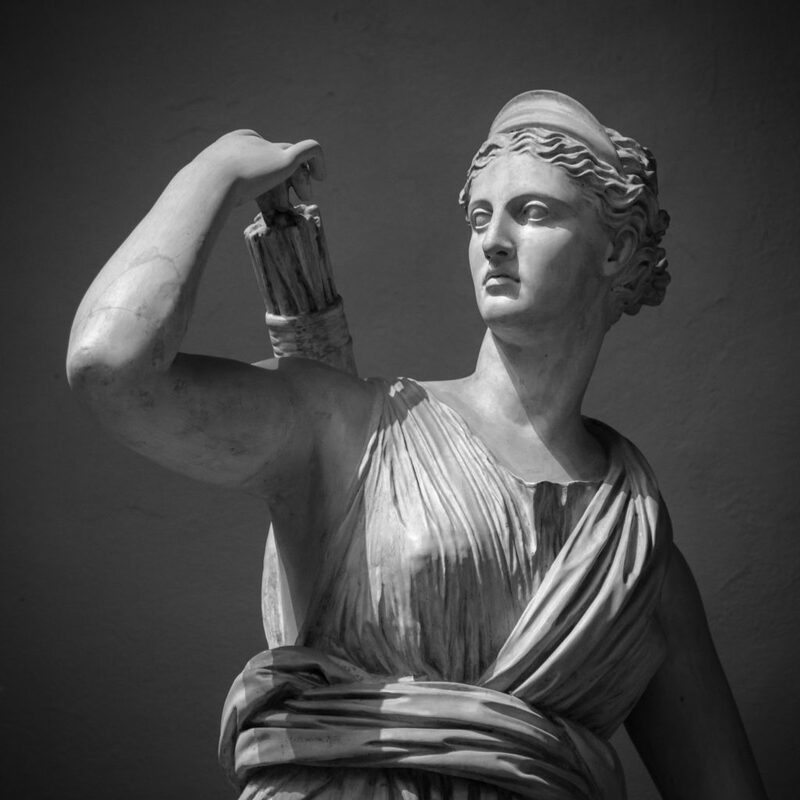 Artemis is the name that has been chosen for the lodge as she was the Greek Goddess of Hunting which is appropriate for a lodge that has a quarry shooting theme but also embraces Clay shooting and other country sports such as game fishing . 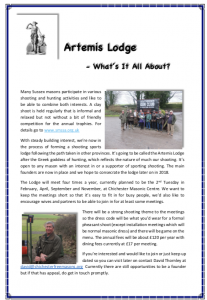 This Lodge has grown out of, and is closely associated with the Sussex Masonic Shooting Sports Association which has been holding regular shoots and events since the beginning of 2017. SMSSA is open to non masons and is an ideal opportunity for them to meet masons and find out about Lodge activities. Regular lodge meetings will be held on the second Tuesday in February, April, September and November (Installation) at the Chichester Masonic Hall in South Pallants. As part of the quarry shooting theme the dress code is shooting attire for meetings other than installations and game will feature regularly on the menu. There’s a warm welcome for visiting Freemasons, especially so if you’d like to become a joining member of the lodge. 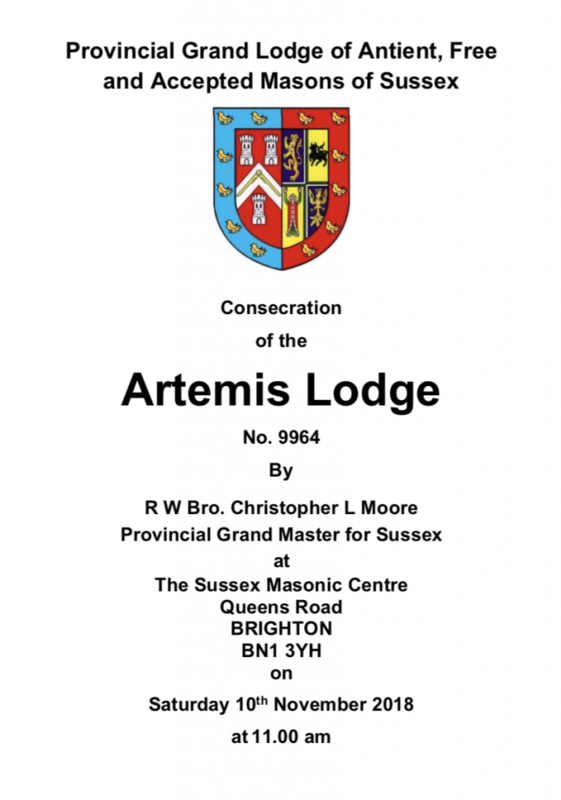 The lodge was consecrated at the Brighton Provincial Centre on the 10th November, which was universally considered to be an excellent meeting. The consecration was led by the Provincial Grand Master who was followed by his Deputy who conducted the installation of the first master, W Bro David Thornley. The founders were then installed in their respective offices and the lodge business associated with the formation completed. Finally everyone retired for a rather splendid festive board; a fitting end to a very well conducted ceremony; Artemis Lodge had a splendid start in life! The first regular meeting was held on the 12th February which was well attended and considered by everyone to be a great success. Currently we’re planning to hold several double ceremonies to initiate new members and progress them. Dress will be standard masonic attire or, optionally, smart shooting dress which is what the founders will be wearing. The shooting theme is very much part of our ceremony with items such as cartridge bags being used to collect alms. The festive board is a three course meal featuring game as the main course with fish for those who are not partial to game. If you’re a freemason and would like to attend just get in touch with us through the how to join section of the web site. Very smart Wish I could have been there. Artemis Lodge No 9964 updated their cover photo.